Guitar is an amazing instrument which is played by many people all over the world. People of all regions love the music it produces. Among all the musical instruments Guitar has a separate and distinguished place due to its uniqueness. John Shur made this company in 1997. He had great love for Guitars so he made many custom Guitars. The first Guitar he made was in the year of 1984. Alice Cooper and Reb Beach use these Guitars. This Guitar came in to market in 1958 for the first time but the V shape it introduced was not accepted by the people immediately. 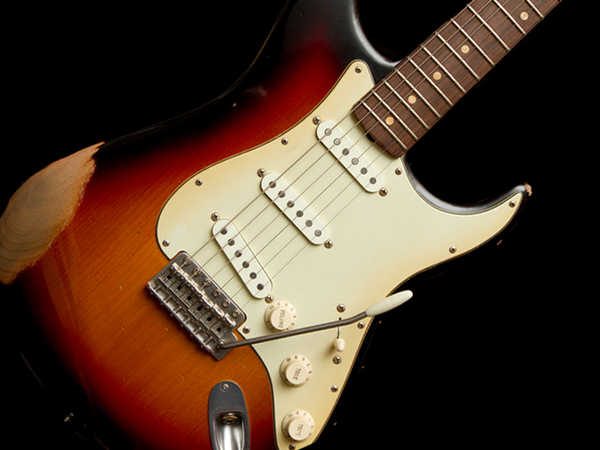 Many guitarists use these Guitars like Jimi Hendrix and Steve Jones. 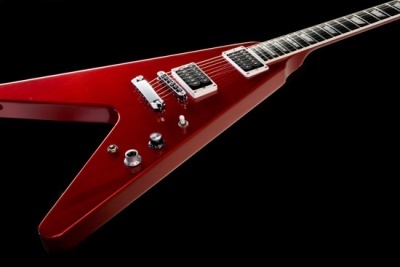 The original Gibson Flying V is very expensive and it may be sold for no less than $200,000. 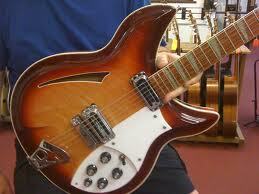 It is thought that Rickenbacker was the first electric Guitar in the history and it was made in 1932. Pete Townshend of of the Who loves this Guitar. 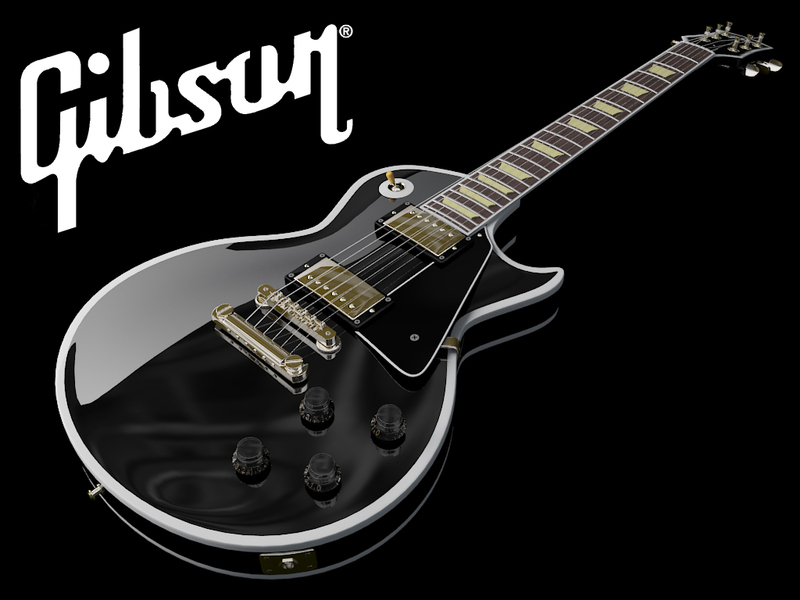 Gibson Les Paul introduced this new Guitar when his popularity was falling. This Guitar made him to comeback and it is the favorite Guitar of many artists. The Gresch White Falcon came into market in 1955 for the first time. 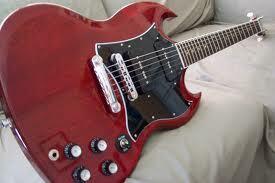 It is also referred to as "Dream Guitar" due to its appearance. 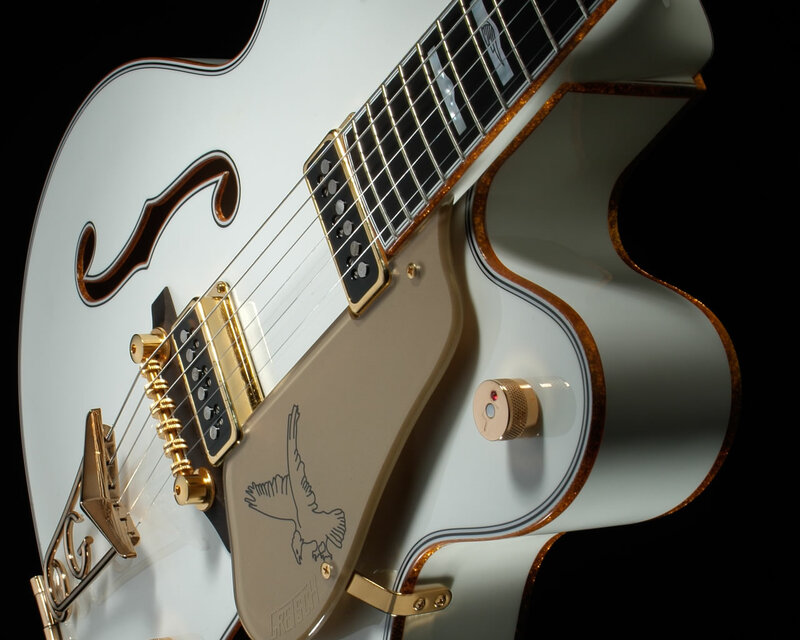 Neil Young loves this Guitar. This Guitar was produced between the years 1959-69. 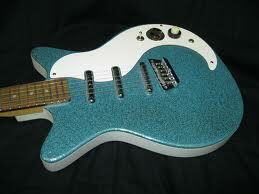 It had a very unique design and it was played by many good guitarists. It was first produced in the year of 1958. It has no solid or hollow type of construction to get the required sound. Dave Grohl loves this Guitar. It started its production in 1949 and it was introduced as "broadcaster". It is known for its unique tone and many good musicians like Keith Richards of the Rolling Stones play it. It has been introduced in 1950s and its many version has been made. Billie Joe Armstrong from Green days plays it. It is the best known Guitar of all times and it is known for its unique and pleasing sound. 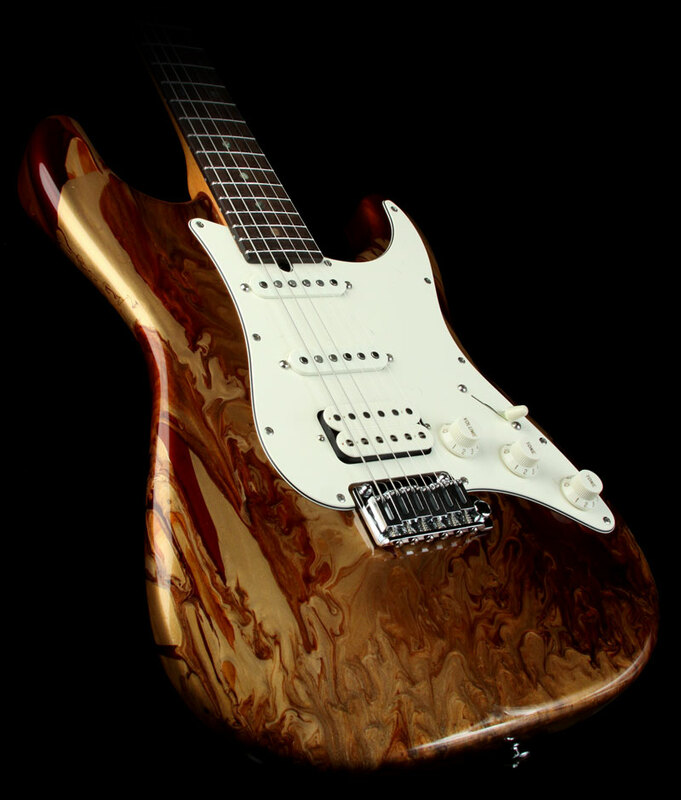 Many versions of this Guitar has been produced until now and it is still on the most favorite list of many people. It is being loved by Buddy Holly, John Lennon and John Mayer. 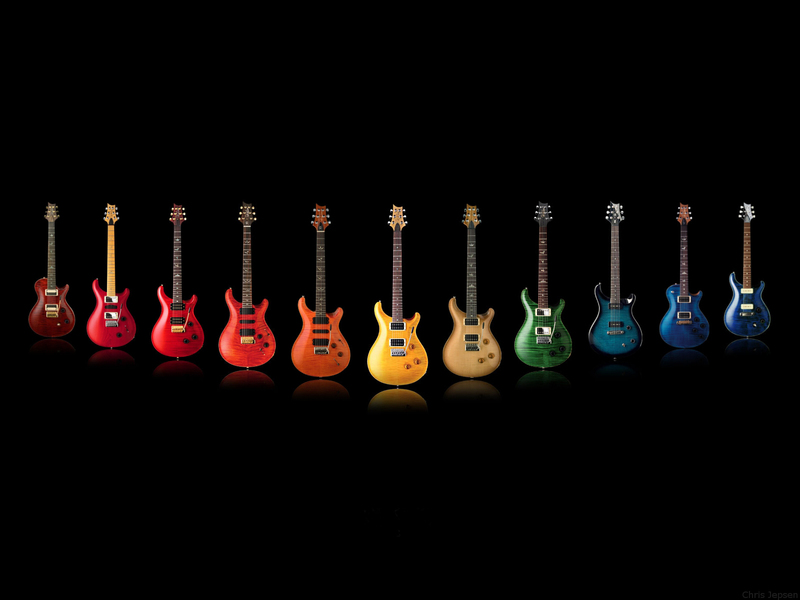 BloggingeHow | Making Blogging Simpler: 10 Most Popular Electric Guitars Ever!